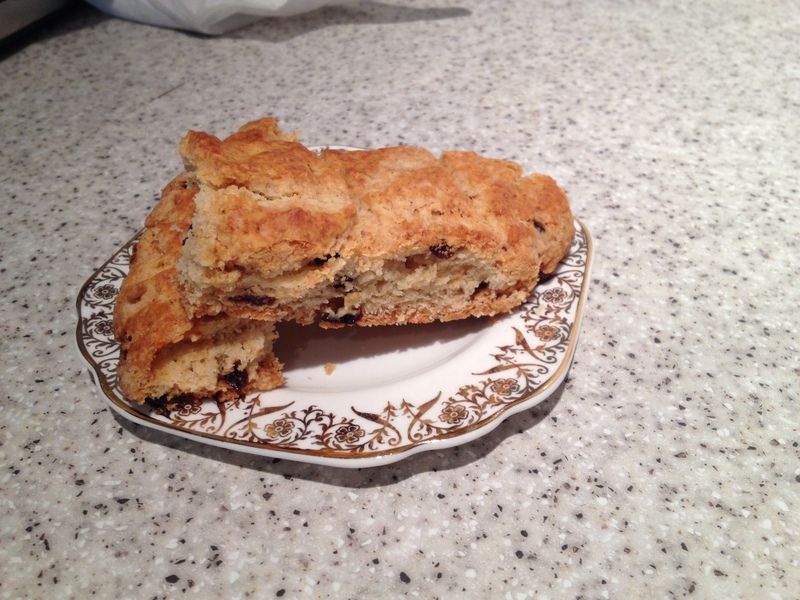 Cornish Hevva Cake – NOT ‘Heavy’ Cake! ‘Hevva’ is the Cornish language word for ‘shoaling’ ‘swarming’ or ‘flocking’ that is also used to describe Cornish Hevva cake (not ‘heavy’ as sometimes heard). It was the shout made by Cornish heuers that kept watch at various points around the Cornish Coast when they sighted the dark shoals of pilchards off the coast, and the call for the Cornish seine netters to put to sea. 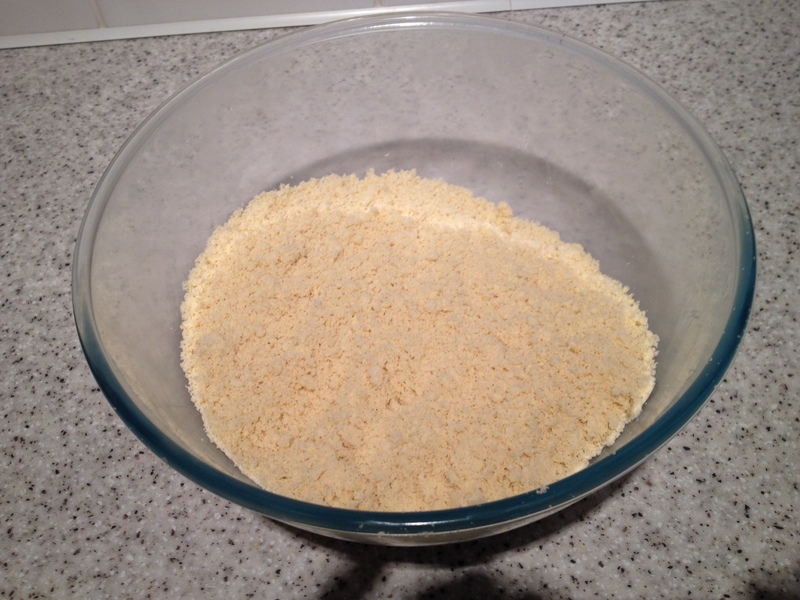 Cut the margarine and lard into smaller pieces and add to the flour. 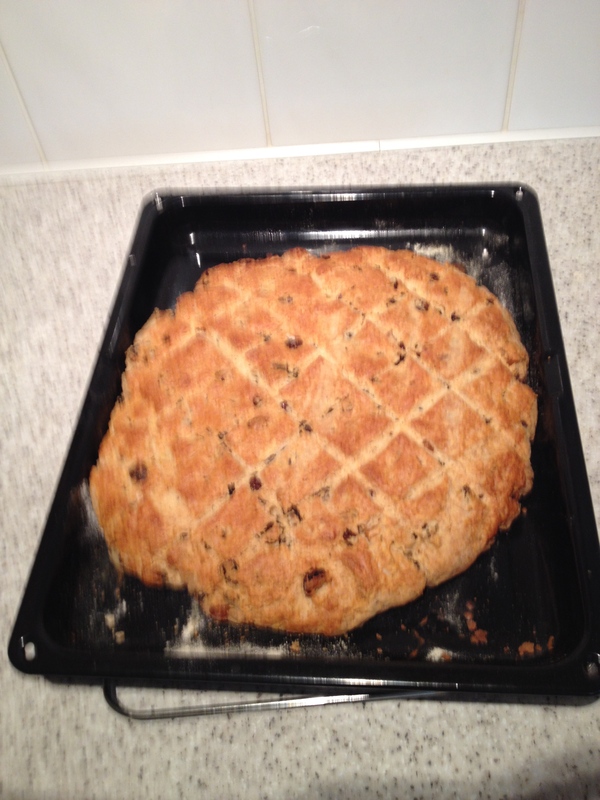 Very gently, using finger tips, rub the ingredients together until the mixture resembles fine bread crumbs. If rubbed together too heavy handedly you will end up with a dough! This process can take half an hour, so be patient. Then add the sugar, nutmeg, salt and mix together. 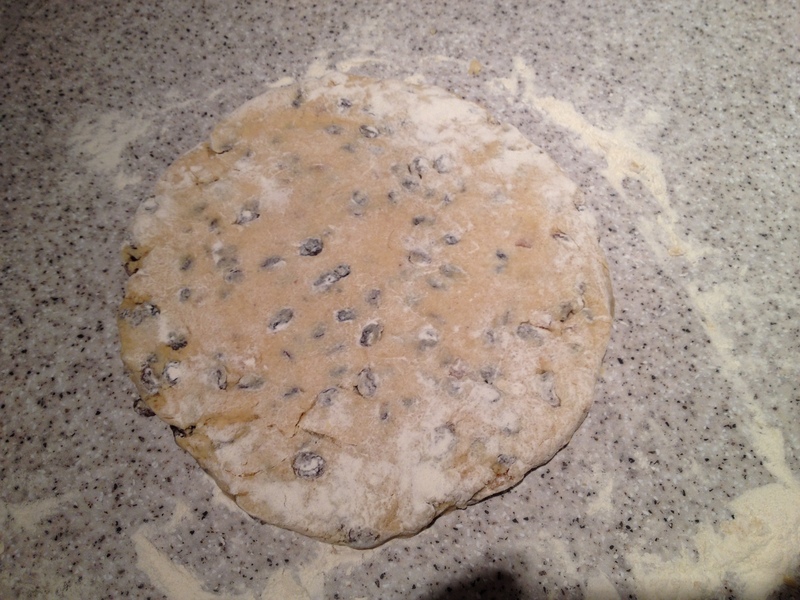 Add the mixed dried fruit, mix again, then gradually add water, mixing until a firm, dough-like consistency forms . Let it stand for about 5 minutes. 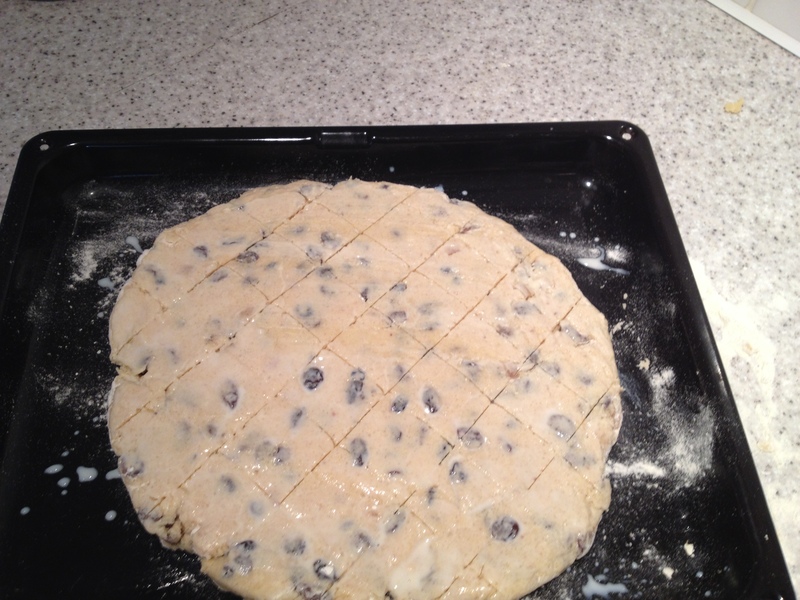 Roll out to about 3/4 of an inch thick, brush with milk and make criss-cross marks on the top. Bake at 180c (fan oven) in the middle of the oven for about 35 – 40 minutes. The result should be a light texture – not heavy. 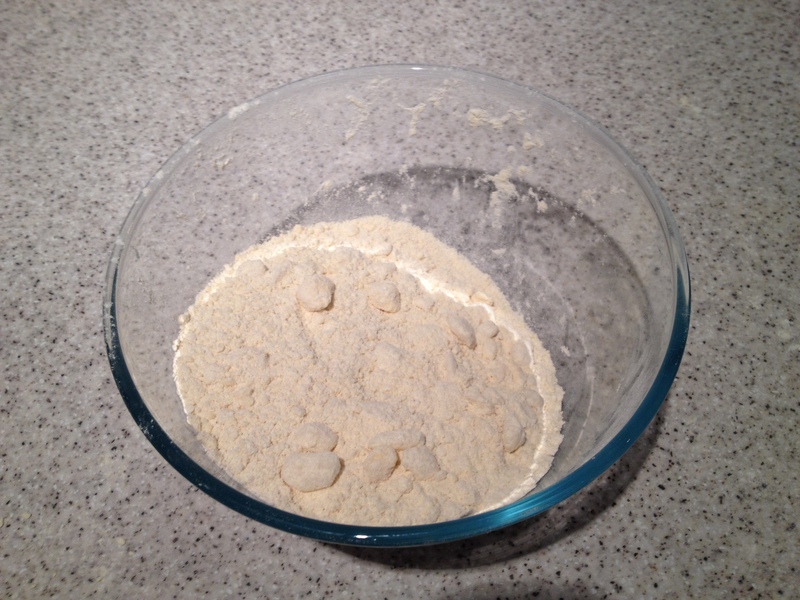 A heavy texture can be the result of over-kneeding the dough, or adding too little / too much water. Hevva cake, along with *Cornish splits, forms part of the traditional Cornish cream tea and delicious either eaten on its own or spread with jam topped off with Cornish clotted cream. *Scones appeared from another place and not traditionally Cornish. Note: English people are known to hide their cream under the jam but the Cornish, so proud of their Cornish clotted cream, give it pride of place – on the top! ← Can Kernow/Cornwall lead the way towards a steady, sustainable economy?